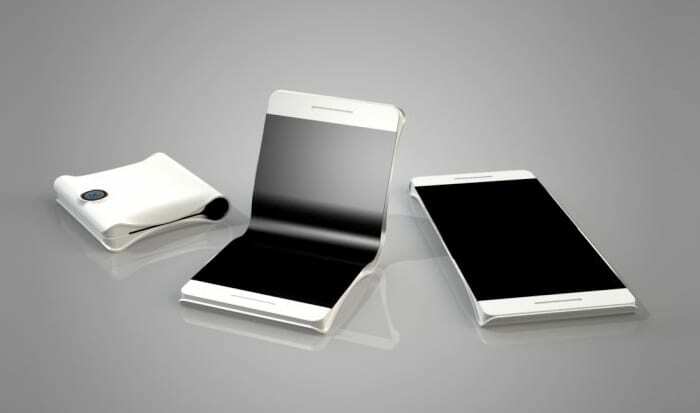 It’s no secret that Samsung‘s working on a truly fold-able smartphone. 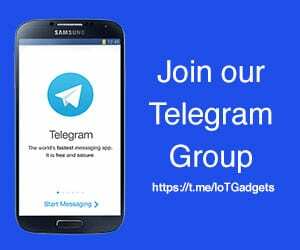 The company already has dozens of patents related to its form factor. Commonly referred to as the Galaxy X, we have long heard rumors surrounding its development, all of them pointing towards an early 2019 release. Now a leading global publication, The Wall Street Journal, reveals that the Galaxy X will indeed be released early next year. According to the report, the phone’s going to be huge, and that includes the price too! 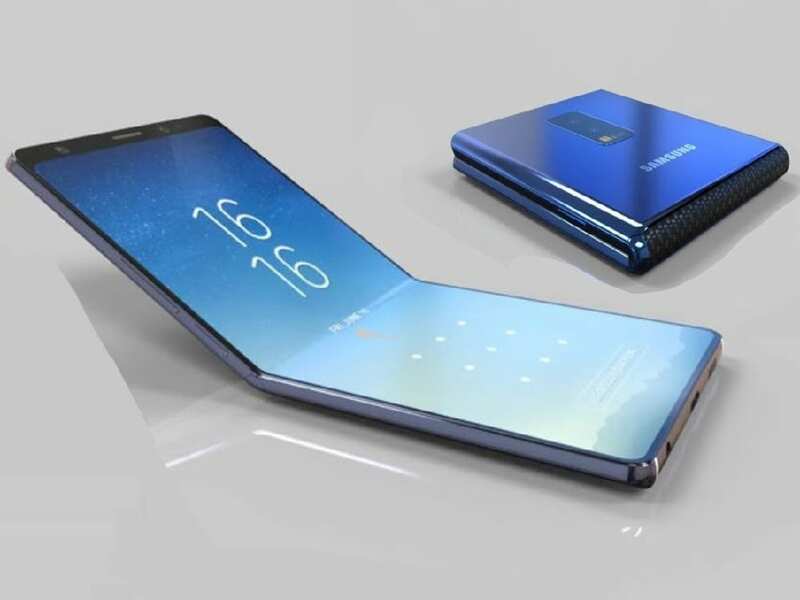 Samsung Galaxy X, codenamed Winner, will have a 7-inch screen that folds in half, the Journal reports, citing people familiar with the phone. It, however, didn’t mention what the aspect ratio would be. 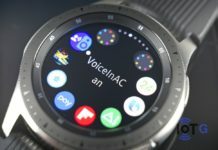 Earlier, it was reported that the phone would leave some of the screen exposed when folded, so as to display the time and incoming calls. 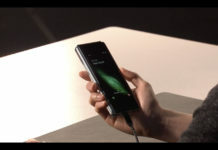 However, the latest report claims the phone would fold in half like a wallet, leaving no screen exposed. Instead, it’ll have a secondary display on the outside when the device is folds in. Cameras will be on the on the other side of the phone. Considering this huge price, one shouldn’t be surprised a small scale rollout for the phone, with Samsung initially targetting niche markets. If the phone is well received, we may see a wider release in the second half of 2019. Samsung may also focus the phone on mobile gaming. With various reports claiming an early 2019 release for the Galaxy X, Mobile World Congress 2019 (MWC) looks like a potential stage. Obviously, plenty can change between now and when the phone is released next year. So expect more details to emerge as we get closer to 2019. 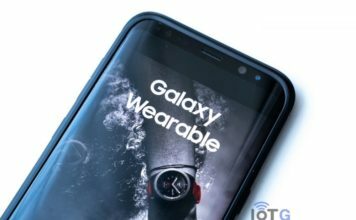 You can find Galaxy X related patents here.